Our factory is specializing in the production of aluminum foil induction seal, PET induction sealing, induction sealing PE, PP, induction sealing glass glue induction sealing, etc., products are widely used and cosmetics hose seal pesticide, medicine sealing, glass sealing, mineral water sealing, sweet milk, yogurt, oil seal, fruit tea and so on. PE foam liner is made of physically cross-linked PE foam(IXPE). It has a high level of physical cross linking. 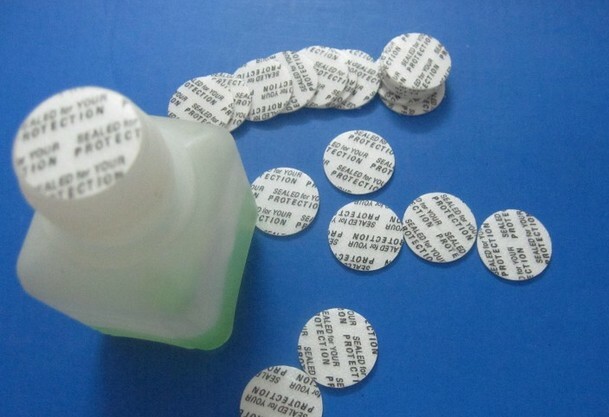 The result is semi-rigid product with a fine uniform cell structure that is suitable for bottle cap seal. Sonlin is your best solution for bottle cap seal projects. Q1. How to Buy & How to ship? We provides post service via DHL, EMS, FEDEX, TNT and UPS per buyer’s request. You may choose the service company while you check out shopping cart. Normally parcel arrive your side around 5-7 days, seldom in 10 days. Tracking number will provide in 2 days after we post out. Big order, please contact our sales for details. If total volume or weight exceeds the value for post service, that’s post costs much higher than clearance costs. 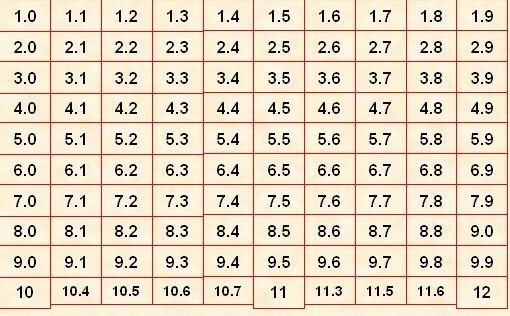 We recommend buy use LCL sea shipping or air shipping for it. To avoid some greedy freight forwarder over charge one of us, the best way is give the contact information of your forwarder’s china agents, we booking to them by ourselves. In this case, both of us can get fair rates. Q2. Do Print Your Company Logo? Yes, print company logo max. increase your customer confidence and give tamper evidence. 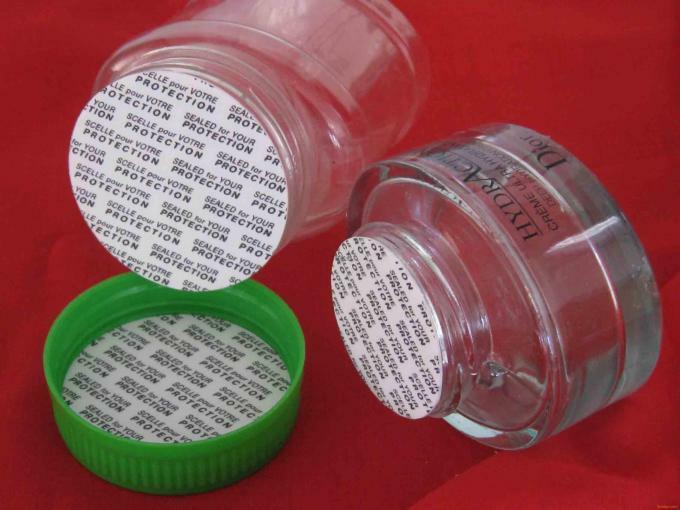 We provide printing service for your seal liner, film or foils. Due to we need prepare the cylinder and setting the printing machine, we do put a setting fee for USD80 per design, and also a small extra per color per square meter. Do contact us for more details! 3) through the positive and negative pressure seal test. • Outstanding technology and knowhow that answer customer production and quality requirements. • Our advanced production facilities that enable us to meet changing market demands. • And –above all – superior customer service. • Our R&D department is constantly working to further improve HZD™’s products. We also work with customers around the world, both to develop innovative solutions for specialized requirements and to provide technical support.